Since 2007, Bonobos has been offering great-fitting men’s clothing and a painless online shopping experience. 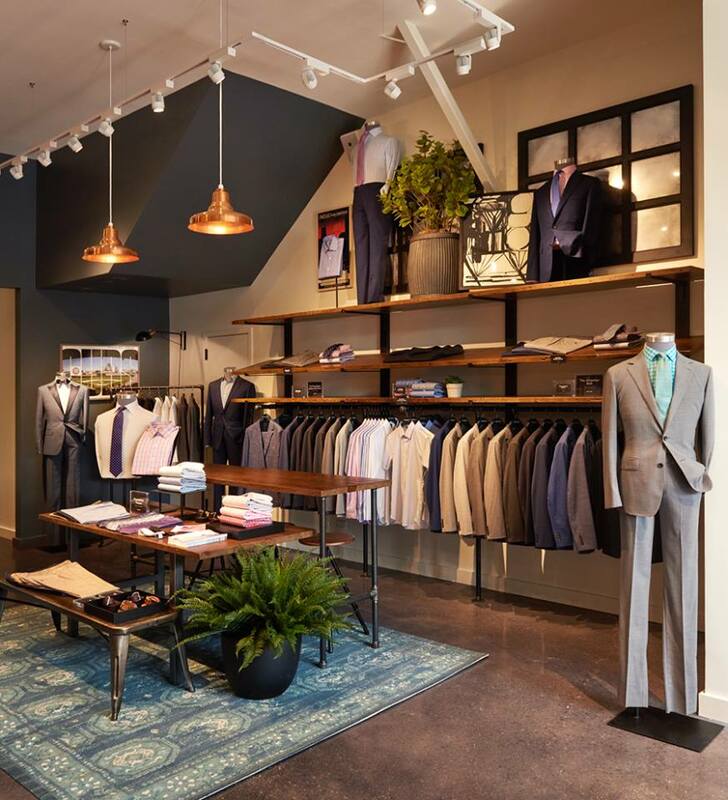 In 2011, we introduced the Bonobos Guideshop—a place where you can meet one-on-one with an expert Guide, try on Bonobos to find exactly what you like, and have it delivered right to your door. Make an appointment or just stop by.